ARDUINO UNO is an ATMEGA controller based board designed for electronic engineers and hobbyists. 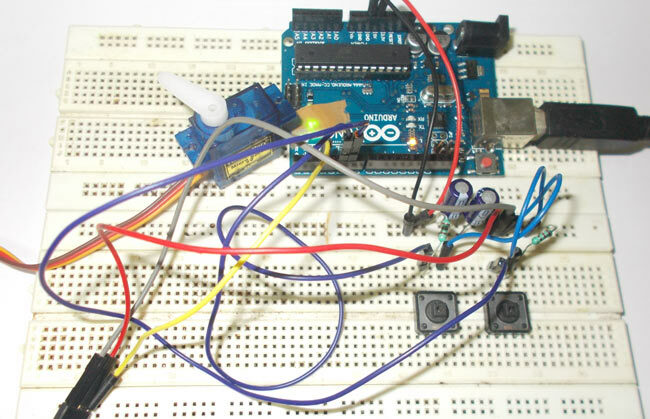 Arduino based program development environment is an easy way to write the program when compared to other environment development programs. Hardware: Arduino uno board, connecting pins, 220Ω resistor, LED, breadboard. Here we are going to write a program to blink an LED for every 500ms. In arduino uno, a LED will be already designed at the pin13, but we are not going to use it. Here we are going to connect an indicating LED to PIN0 through a current limiting resistor. The controller in arduino is already programmed to work on external crystal. So we need not to worry about fuse bits or anything. The arduino works on 16Mhz crystal clock, which is already embedded in the board.